Hispano-Suiza primarily was an engineering brand and manufacturer of excellent rolling chassis, which were to be dressed with the most beautiful coachwork by coachbuilders from all over the world. But now it's the world upside down. 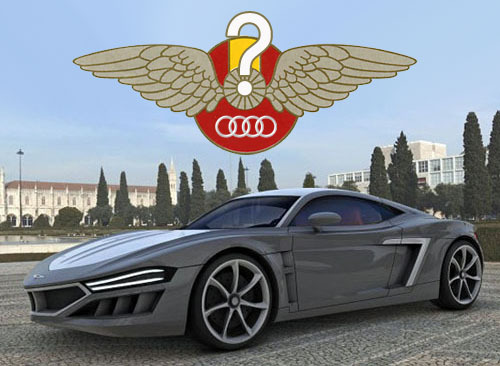 First it was Bugatti to be degraded from an excellent engineering and automotive brand to a coachbuilder of VAG products (Bentley Mulsanne) and now it's the Hispano-Suiza name that's being abused to rebody a batch of Audis! According to AutoBild a supercharger will boost the Audi R8's output to 750-horsepower, enabling a 0 to 60 mph in 3.4 seconds and a top speed of 205 mph. There's also a hybrid drive system mentioned, adding another 150 hp. Impressive figures, but honestly I don't care. 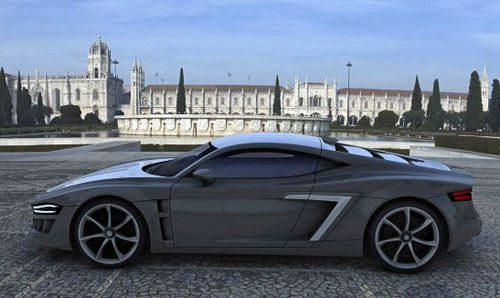 And then there is this outrageous asking price of 700,000 Euros! Who on earth is ever going to pay such an amount of money for an AUDI ?!! 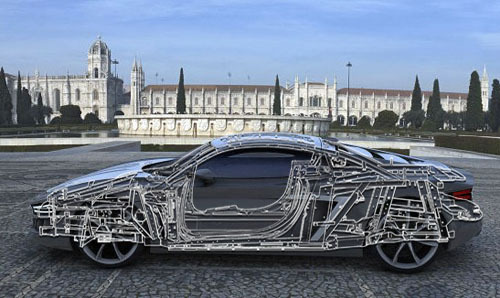 The Audi R8's spaceframe, however, is a very nice base for a modern day coachbuilder, but it could not and should not be used for yet another attempt to revive Hispano-Suiza. Please, whoever is behind this, do show some respect for the past and stop fooling the nouveau riche. 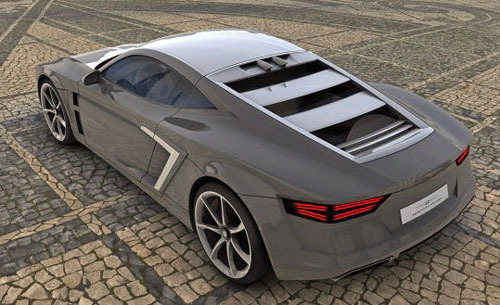 Coachbuilding an Audi R8 is a very nice idea, but why not have the guts to stick a new coachbuilder's name on it and sell it for what it really is? Speak your mind in our FORUM.